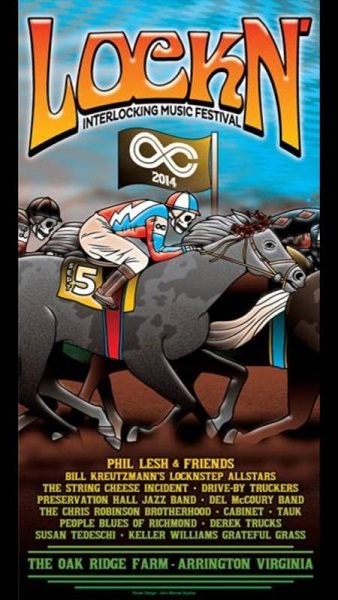 Headliner: Phil Lesh & Friends. Multiple band event. Arrington Virgina.